Car Dealer Business Loans – Fact or Fiction? We’ve told you about how car dealerships are occasionally a tough space to get business funding for. 72% of customers tell their salesperson they are “just looking” at the initial greeting. 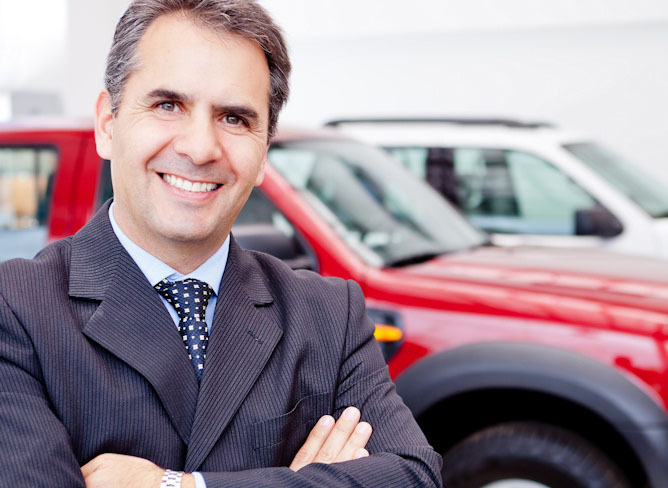 71% of customers say they bought their vehicle because they like, trusted and respected their salesperson. 85% of consumers say their salesperson DID NOT control the sales process, build any rapport or interviewed their sales person. 88% of customers said they received a lousy presentation and demonstration. 50% of customers said they bought on the spot when they got what they felt was a good presentation and demonstration. 93% of customers did not get a service walk as part of the sales process. 94% of salespeople are not confident of the price in the close. 90% of sales people DO NOT do any follow-up whether the customer purchases or not. 82% of customers cannot remember the sales persons name 1 year after their purchase. 78% of customers who visit your showroom buy a vehicle somewhere. 85% of customers made up their mind to purchase a vehicle before they left their house. 38% of customers purchase within 4 hours of visiting their first dealership. 57% of consumers purchase within 3 days of visiting their first dealership. 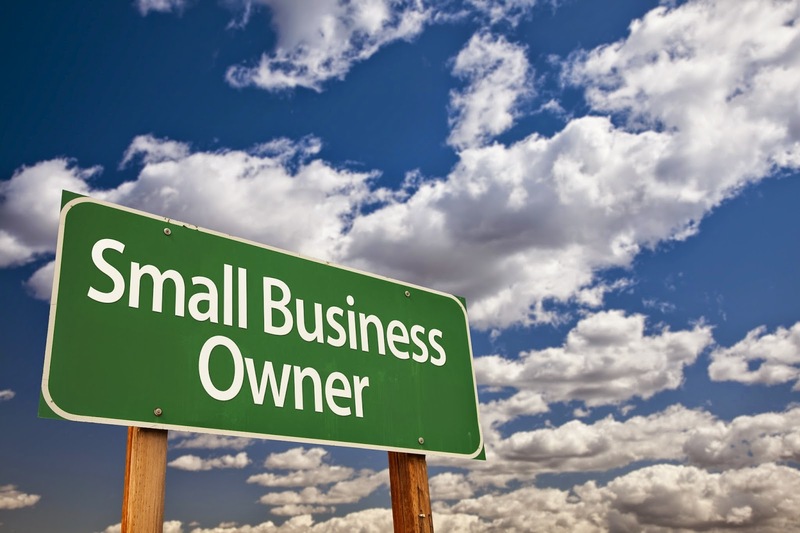 90% of customers purchase within 1 week of visiting their first dealership. 30% of customers have a family member who will purchase a vehicle in the next 90 days. Previous Post: Pizza Business Loans?